Influencer marketing is one of the hottest ways to drive your content marketing strategy, and influencer marketing platforms are the key to success. The platforms allow companies to leverage key influencers that boost brand visibility while raising awareness about new products and services. The platforms also aim to make it easier for businesses to find quality influencers. Finding and reaching out one by one to influencers on the web is difficult. 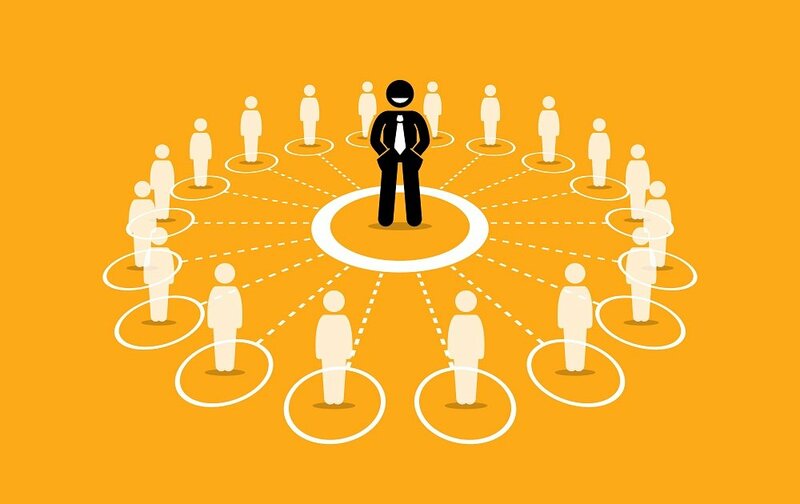 Influencer marketing platforms consolidate influencers into one place. For a little more information on the platforms themselves, here are a few key things an influencer marketing platform can help you avoid. Stagnant content. Sure, your content may be stellar, but only posting it on your website won’t do the trick. Influencers can blast your content to their built-in following and give it life. Better than traditional PR. There’s nothing wrong with PR, but the investment isn’t guaranteed. Influencers have the power to optimize ROI. Beat Ad Blockers. Digital advertising has been suffering from ad blockage at an alarming rate. Influencers have faithful followers, and they don’t want to block them. If you’re thinking of utilizing an influencer platform for your own business, you’ll need to know what you’re looking for. Not every platform is created equal, so we’ve broken down our favorites to help get you started. FameBit is built around ease of use. Their homepage has two tabs; one for brands and one for content creators. Brands simply choose their content, social media outlets, and other campaign details. Companies and influencers match and get to work. The prices, however, range from $100 to tens of thousands, depending on your budget. And after a quick click, your influencer campaigns are live. One major downside to this influencer marketing platform is its somewhat one-size fits all, impersonal nature. 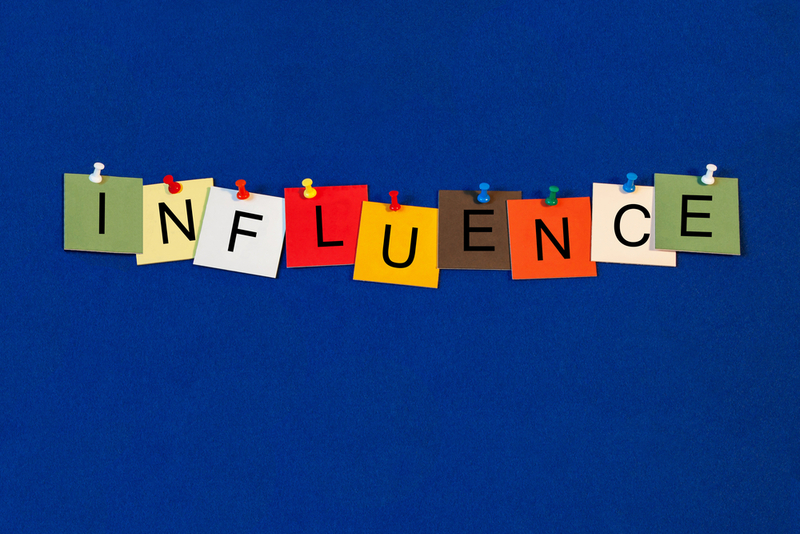 TapInfluence is an influencer marketing platform based on strong software. They tote themselves as bettering workflow automation, analytics, and influencer identification. The company also has an influencer line of over 30,000, and are known for delivering on their promises to brands. The downside, however, is the price. Their standard price points begin at nearly $2,000, making it tough for smaller brands and startups to use the service. Traackr is an influencer marketing platform with a twist. They focus more on the marketing campaign manager side. This allows brands to gain key insights into how to direct influencers to maximize ROI. Unfortunately, Traackr does have a few downsides to their unique approach. Their site is a little confusing for businesses to navigate, and the software is prone to glitches as well. Gryffin Media is gaining a strong foothold among industry leading influencer marketing platforms. 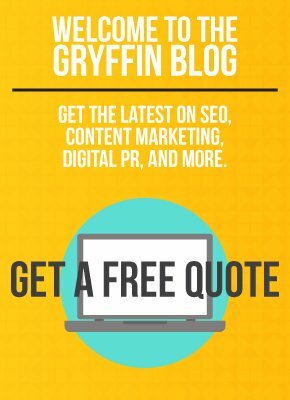 If you want to amplify your brand, Gryffin Media offers a comprehensive platform to connect with the right influencers. Gryffin focuses on leveraging influencer outreach in a timely way, that utilizes target engagement and visibility to maximize ROI. They also keep you in the conversation throughout the entire streamlined process. Their “results driven outreach” analyzes success through traffic, backlinks, and actual conversions. For example, if your goal is raising Domain Authority (DA), they’ll increase your link portfolio by leveraging influencer connections within your industry. This, in turn, boosts brand visibility while driving pre-qualified buyers down your sales funnel. Influencer marketing platforms come in a variety of forms. You’ll want to choose one that delivers on ROI promises, while also keeping you involved in the process. Hopefully, with our list, you can find the program that’s right for you, and get your influencer marketing strategy started on the right foot.